[+403 | -16] I think it suited the bright atmosphere of Ah-Choo couple. I hope this album, WoW!, will do well too! 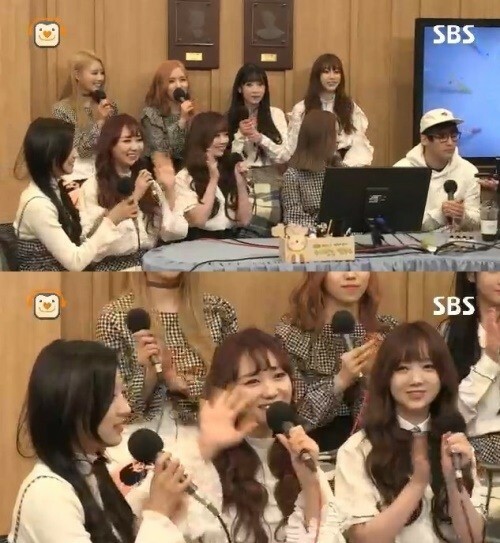 On the March 2nd broadcast of SBS PowerFM '2 PM Cultwo Show', a testimony on Lovelyz was shared. A listener said, "I've met them in front of a restroom and they were the ones who first asked me to take a picture together, and we took it." The members then said, "We remember. We're so thankful to people who recognize us so we ask them to take a picture first (before they do)." Then a listener introduced herself, "I'm a stylist from C Magazine," and said, "We did a photoshoot and that was the first time that I met such bright and kind idols." Lovelyz replied, "Thank you. We miss you." 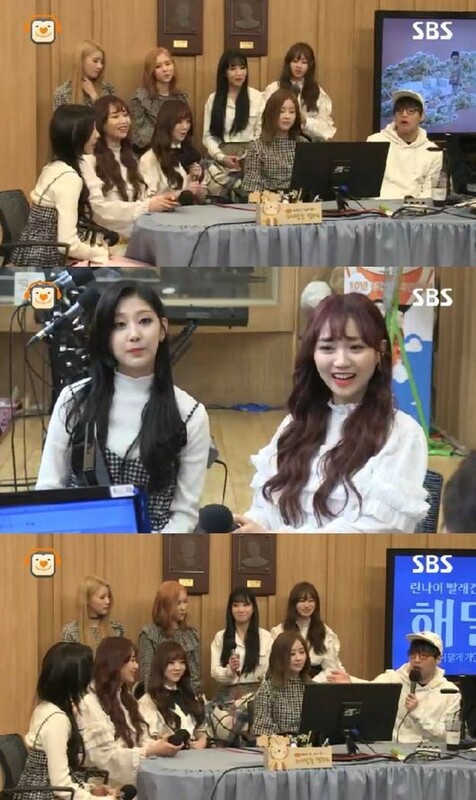 [Herald Pop, via Naver Entertainment] 'Cultwo Show' Lovelyz eyewitness account "This is the first time in my life that I met such bright and kind idols"
[+61 | -1] Lovelyz's kind hearts are here pop there pop! pop pop pop pop! [+55 | -1] Lovelyz are bright and kind~~! !Let's exceed Ah-Choo with this album! !